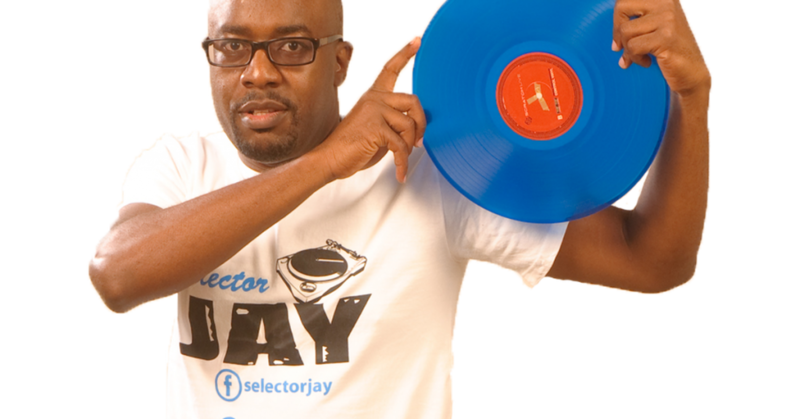 Kampala City slayers and senior life eaters will be happy to know that one of their favorite Disc Jockey none other than Selector Jay will be celebrating 15 years in the Business which of course calls for a party that is slated to take place at the Guvnor parking on April 18. Guvnor holds a special place in selector Jay’s career being that it’s one of the clubs that the he started his Dj journey from while it was still Angeniour. Jay kick started his deejaying career 14 years ago as a mobile Dj hanging around Ageniour now Guvnor. The high spirited DJ has made quite a name for himself becoming a house hold name and playing at some of the best clubs and hangout spots in the country.